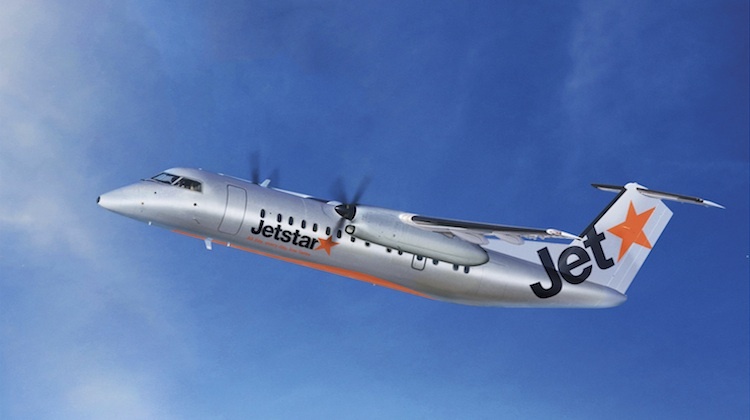 The Wellington Chamber of Commerce said in a media statement that Wellington has benefitted from new regional air services announced by Jetstar as they are going to be adding flights between Nelson and Wellington, with 21 flights per week. “Jetstar is to be congratulated for showing great faith in our regions, as it has by adding more than 670,000 extra seats a year with the other new regional routes also announced today for Napier, New Plymouth, Palmerston North, and with extra flights out of Wellington to Australia and Dunedin. “The big winners are businesses and the people of Napier, Nelson, New Plymouth, Palmerston North and the surroundings those cities serve. These cities have much to offer and these new services may be just what they need. “The extra air competition will ensure that their connectedness with other, bigger, cities will be enhanced, and should be a further incentive for businesses there to expand. “It would be great to think that bringing them so much closer, from a time point of view, to the commerce hubs and the big markets could also prove to be a catalyst for enticing new businesses to set up shop in those centres.